This level has medium difficulty. 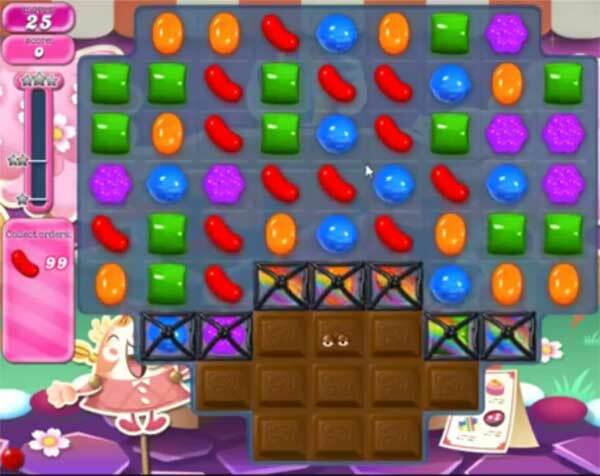 For this level try to From medium part of the board where more candies available to play and make special candy. Combine special candies with each other to break more candies. Or play near to red candy to break them. Or play from bottom to shuffle candies everywhere as it will give chance to make more special candy if you not getting. Anyone know what the frog has to do with this level? When the frog eats red, do they count?